While a spot in the NFL seems like a dream job, according to the NFLPA, an NFL career lasts about three years on average. That means that many former players need to find other gigs once their playing days are over. A significant portion of players end up being out of the league before they’re 30 years old, which means they have a lot of time ahead of them. From teachers to Uber drivers to train conductors, your favorite NFL players could be leading a double life you never knew existed. In fact, some of them even work these jobs while they were STILL playing in the NFL. 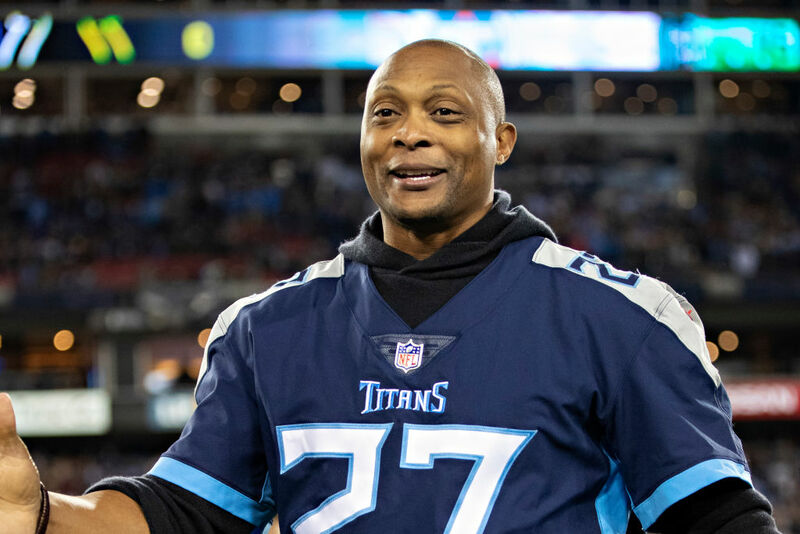 The former Detroit Lions safety wasn’t in the NFL for long, lasting just 14 games, but he’s enjoyed a meaningful life off the field. He is now a geometry teacher. He’s a member of Teach for America where he now gets the opportunity to shape young minds at a school in Washington. 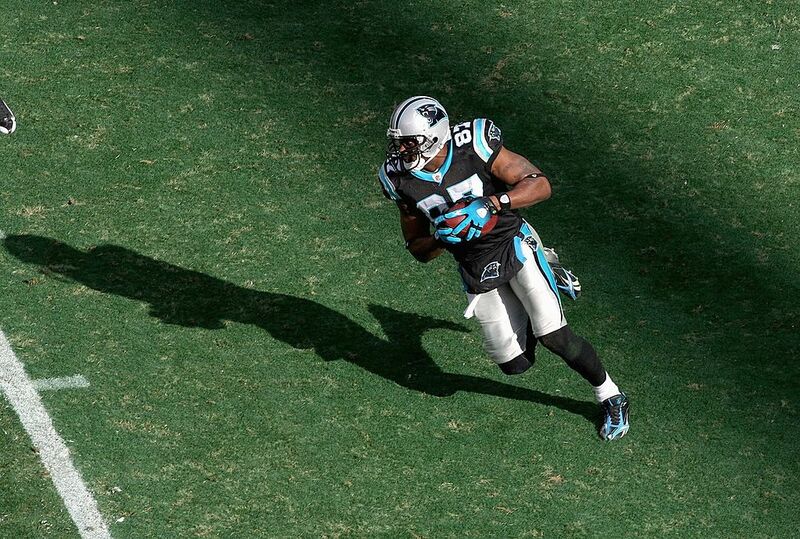 He was cut from the Carolina Panthers when he was just 26, so he could’ve still pursued football. Instead, he decided to choose textbooks over playbooks. 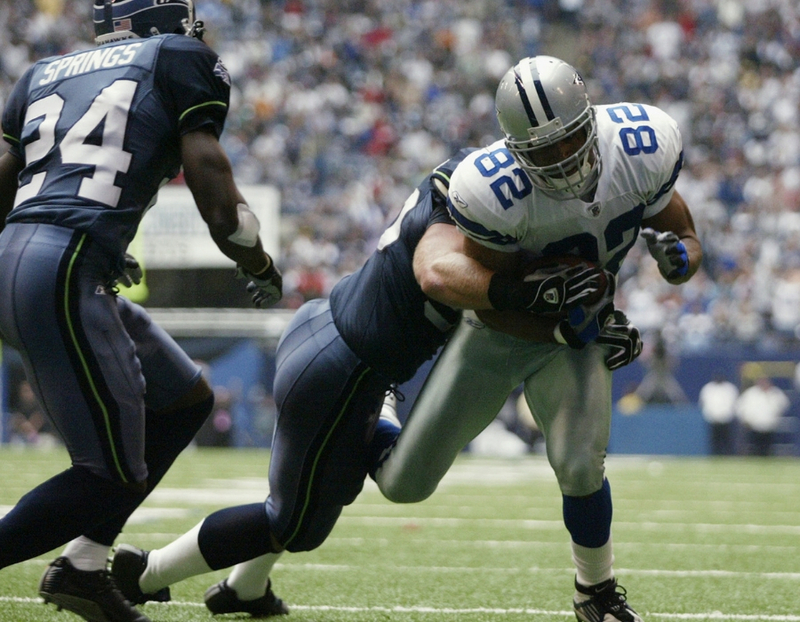 After spending 11 seasons in the NFL as a tight end, Tony McGee was able to develop a mental strength that would prove very effective after his playing career. He tried a few business ventures after he was done playing, but they all failed. He never gave up, and eventually landed himself in the shipping industry. He ended up building and developing his own freight company called HNM Global Logistics. It ended up bringing in over $1 million in his first year and he hasn’t looked back. Coming soon: you won’t believe the career path Wayne Chrebet took after retiring from the NFL! Keith Fitzhugh was getting very frustrated with the NFL and football in general. He was a top prospect coming out of Mississippi State but couldn’t find his way onto an NFL club. He got cut twice from the New York Jets and the Baltimore Ravens. After facing the realization that he might not be able to make football work, he decided to become a railroad conductor. In fact, he’s now moved up to be a terminal superintendent at the Atlanta Norfolk Southern Railway. If you’re a fan of college football, you probably remember when Vince Young led the Texas Longhorns to a national championship over the USC Trojans in 2006. He was the runner up for the Heisman Trophy that year. His NFL career fizzled out pretty quickly and he ended up blowing most of the $34 million he earned. He decided to go back to the college that started everything, and took a job as a development officer at UoT. It’s not all that weird for an NFL player to be living a double life. But, it’s very weird in the case of Bill Lenkaitis. During the offseason, he earned his dental degree from the University of Tennessee College of Medicine in Memphis. He ended up graduating in 1973 after six offseasons of schooling. He spent all of his days off from his dental practice working out on the football field for many years to come. The four-time Pro Bowl running back has stayed in the spotlight since he retired from the NFL. No, he’s not a football analyst on TV or anything, but he is on stage. He put his years of acting classes to good use by taking many roles in theatre. In fact, he’s done many local productions of Shakespeare and he’s even been seen on Broadway in the iconic role of Billy Flynn in Chicago. While he’s currently playing in the NFL for the Kansas City Chiefs, he is also medical school graduate as of spring 2018. 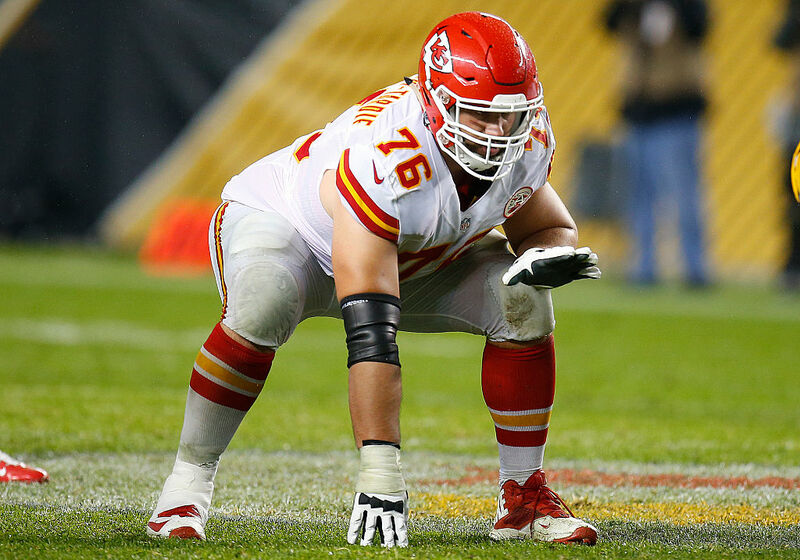 In 2018, he signed a $41 million dollar contract with the Chiefs, so he probably won’t be practicing medicine any time soon as he likely has a stable job in the NFL. He’s currently the only active MD in the NFL and he’s a starter on a team that’s looking pretty darn good. Perhaps one of the weirder transitions from the NFL is Kareem McKenzie. With football being so rough and demanding for men, McKenzie’s move to the psychologist’s chair is a bit surprising. He says that he benefitted quite a bit from counseling when he was a player and now wants to dedicate himself to helping his colleagues when they leave the league. He recently earned his Masters of Education in Professional Counseling and is working toward his doctorate. This is just straight up bizarre. Longtime Miami Dolphins teammates Ed Newman and Tony Nathan took their on-field partnership to the courtroom. Newman is now a judge, and Nathan is his bailiff. Newman looked to clear a path as a blocker to let Nathan, the team’s running back, cruise through the defense. Now, they’re dishing out justice in the courtroom and it’s such a weird, but heartwarming story. People they’re sentencing have been known to come up and get autographs. 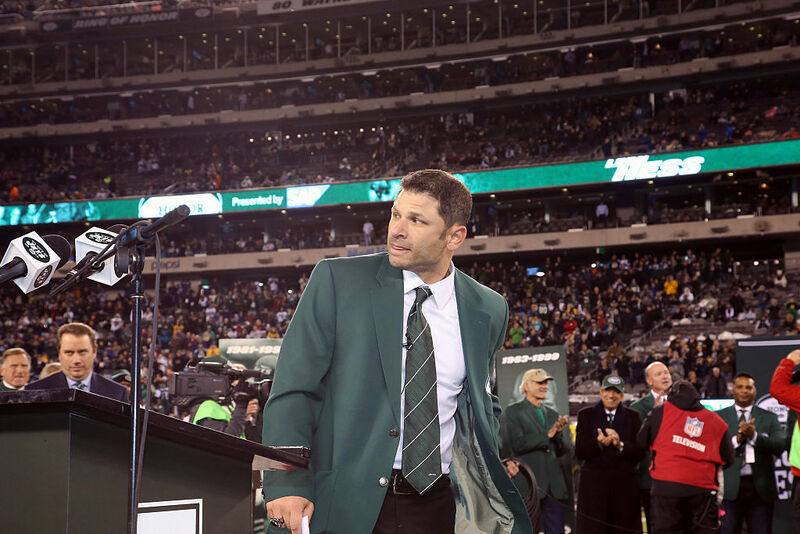 Many New England Patriots fans will thank Drew Bledsoe from the bottom of their heart for getting injured in 2001. It paved the way for a backup named Tom Brady to begin his Hall of Fame career. He earned quite the salary in the NFL and had some money to play with. So, he decided that he would use some of it to build a winery back in his hometown. The Doubleback Winery has become very well-known in the Washington area. The former Chicago Bears cornerback has become an FBI agent. In September 2018, it was reported that Tillman had enrolled at the FBI Training Academy in Quantico, Virginia, to pursue a full-time career at the agency. His interest in joining the FBI after football goes back to his playing days, where he occasionally observed and worked alongside law enforcement officials during offseason months. 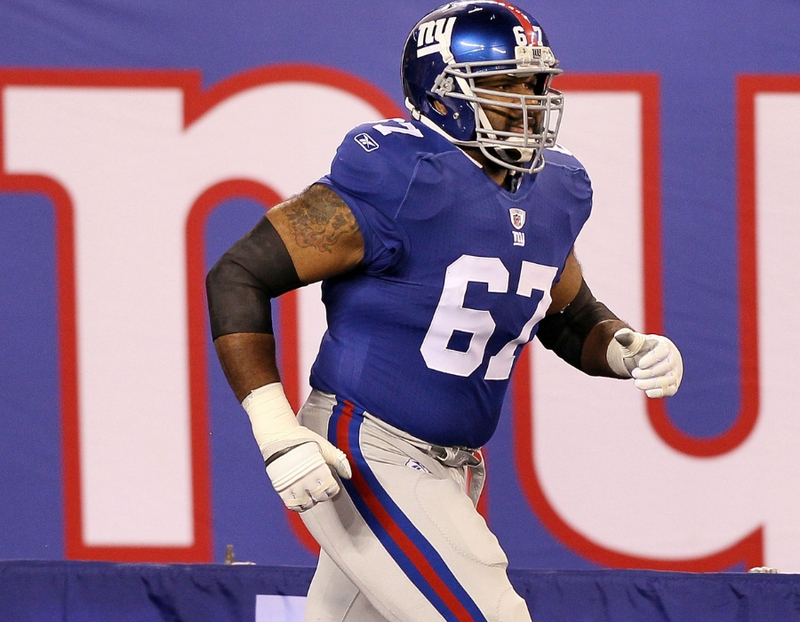 The two-time Pro Bowler earned a criminal justice degree from Louisiana-Lafayette. His father, Donald Tillman Jr., was a sergeant in the army. 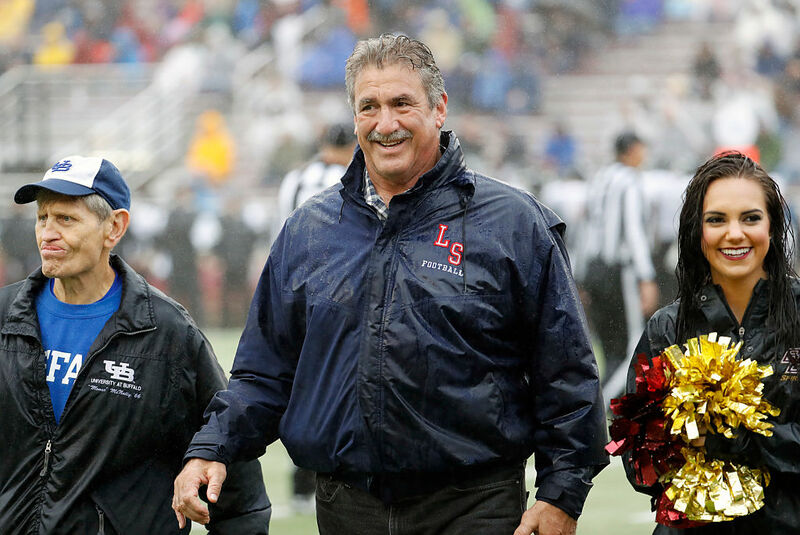 Both Steve DeOssie and Fred Smerlas are Boston College alum, NFL alum, and now can add business partners to their friendship. They decided that they wanted to take their shared love of steaks and build a Fred & Steve’s Steakhouse in Rhode Island. It’s now a mainstay if you’re in Lincoln, RI, and it’s just one of the successful endeavors enjoyed by the two. Smerlas has pursued a political career while DeOssie has remained close to the NFL and finds himself on NBC Sports Boston quite frequently. He’s one of the most prolific centers in the game. 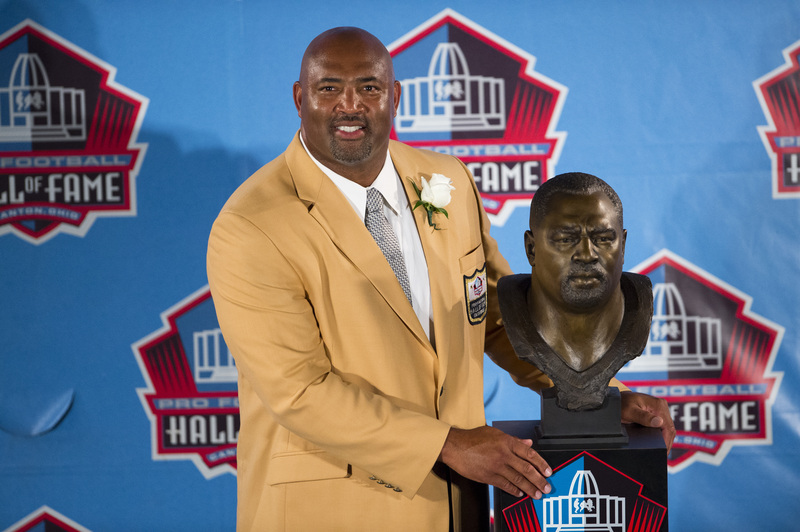 He’s a Hall of Famer and took a trip to seven Pro Bowls. When he got injured in 2000, he knew that his playing career would probably be over. But, he couldn’t just sit around and let time pass by, he needed to find a hobby. He became a real estate developer and acquired $69 million in assets before he filed for bankruptcy. Then, he shifted to the sales world where he currently works as the vice president of sales at a promotional product company called Prime Time Plus. Coming out of college, Wayne Chrebet was under-sized and undrafted. 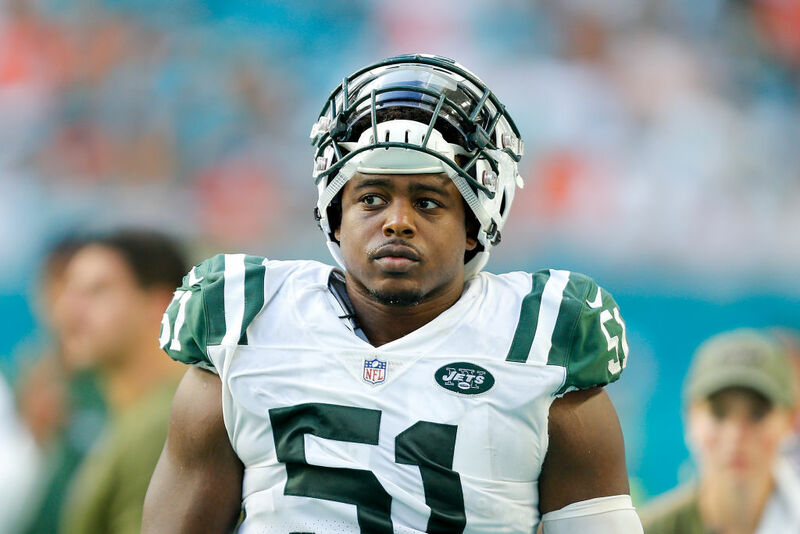 After somehow maneuvering his way onto the New York Jets as a walk-on, he ended up carving out quite the career for himself. His NFL career came to an abrupt end when he had a severe concussion and wasn’t allowed to play anymore. He tried his luck on Wall Street and it actually worked. He was the underdog once again, but he knew that he could work hard and overcome that. He had a few major jobs at Morgan Stanley and Barclay’s Capital. 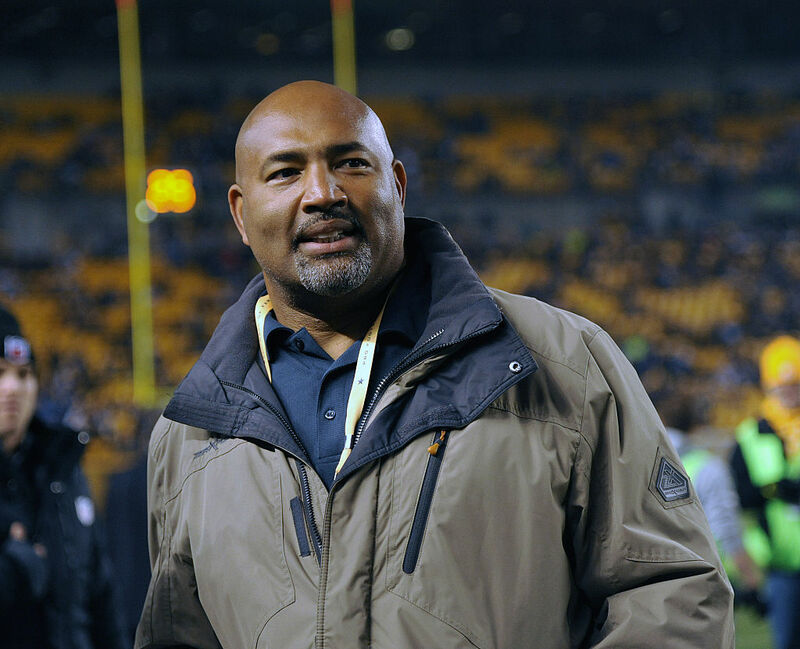 He most recently worked on a management team armed with $2 billion in assets that joined Stifel Financial Corp.
He’s one of the biggest personalities that the NFL has ever seen. He’s one of the only football players that was able to brand himself for the future. He decided that he would pursue a modeling career after he was done playing football. He was signed to a deal with NEXT Management and was on basically every reality show and tabloids page available. It’s no surprise considering T.O. never saw a camera he didn’t like. It seems like a natural transition from being a football player to trying to get into the WWE. For example, The Rock was a football standout in high school and played college ball at the University of Miami before trying his luck with wrestling. 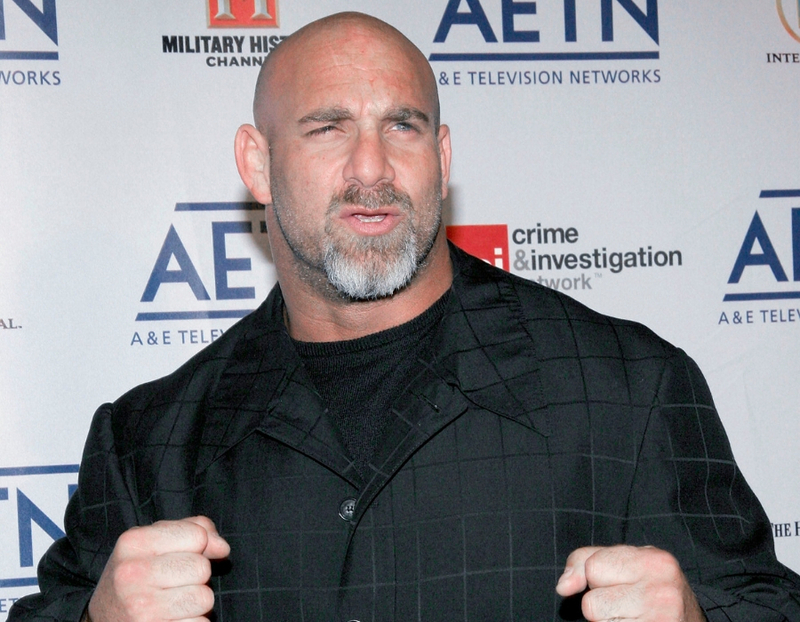 But, Goldberg represents the first true case of an NFL alum forging a bona fide career in the world of wrestling. He played for the Atlanta Falcons, and didn’t have to go too far to start his pro-wrestling career with the Atlanta-based WCW. 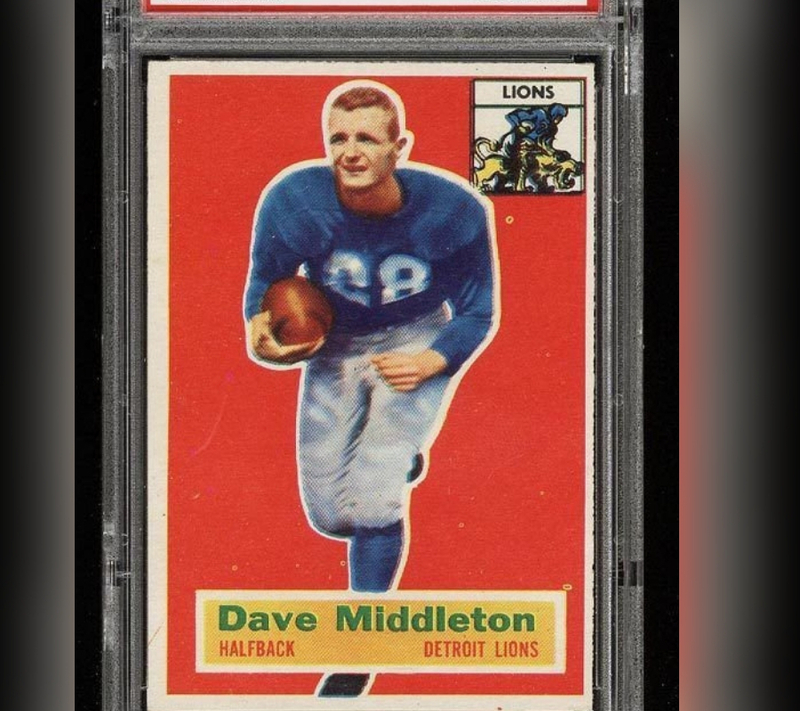 In 1955, the first pick for the Detroit Lions was a man named Dave Middleton. He was not only a great football player, but he was incredibly smart too. 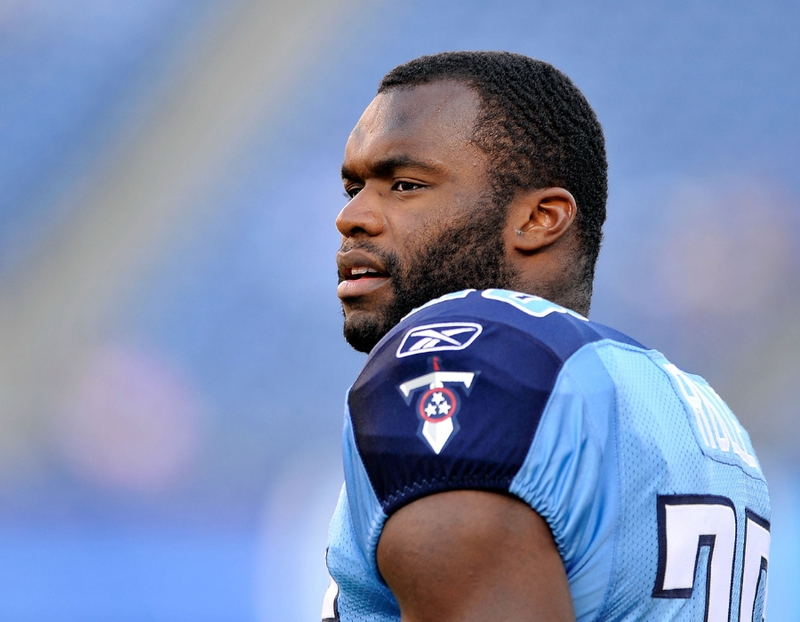 While playing football, he attended the University of Tennessee College of Medicine where he graduated after being drafted to the NFL. 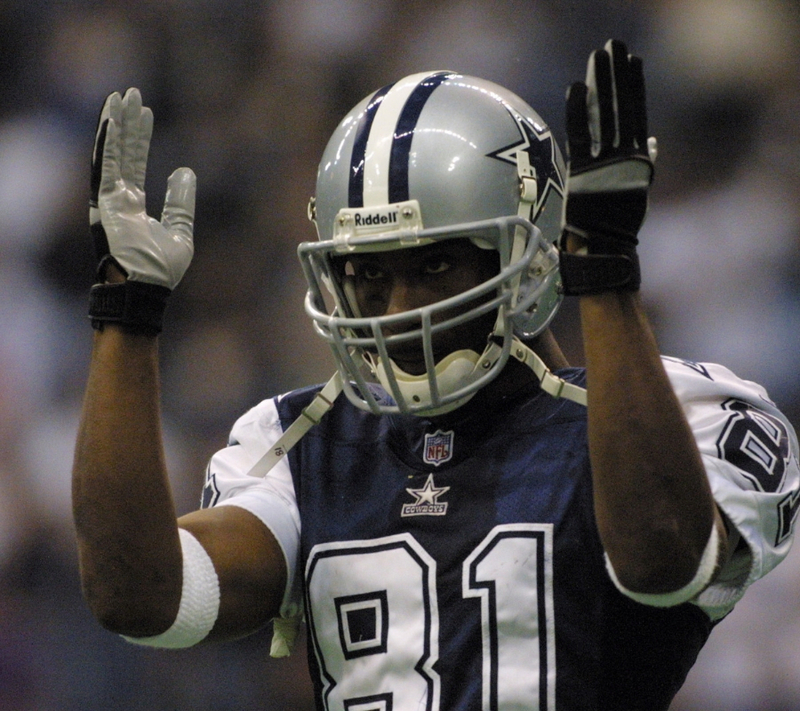 He was named one of the best receivers in the NFL and played for the Lions for six seasons. He retired and opened an obstetrics and gynecology practice in Ann Arbor, Michigan. 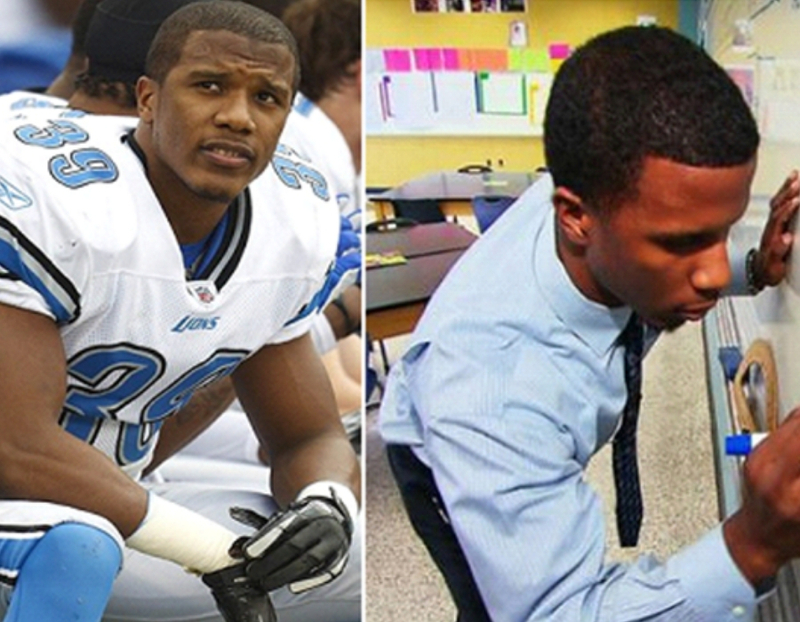 It’s pretty impressive that there are NFL players who can also become doctors. 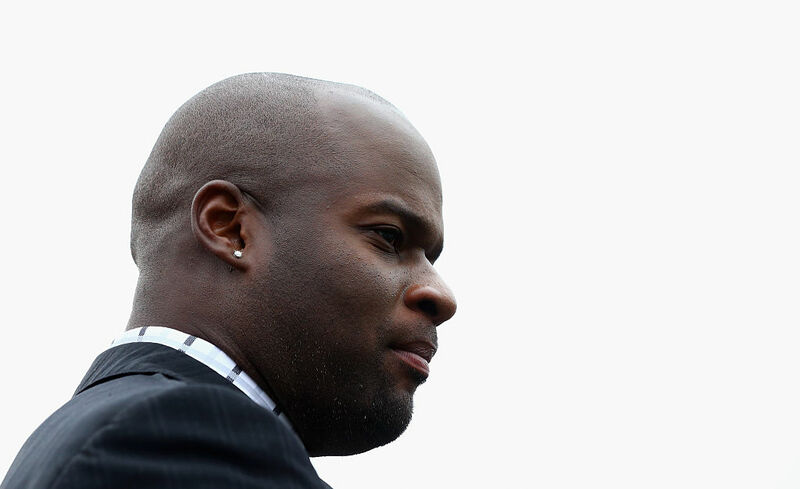 You can call him Dr. Myron Rolle MD for short. Even though he didn’t play in any regular season games for the Tennessee Titans, the FSU alum was one of only three Rhodes scholarship recipients in the NFL. He differed his football career so that he could go to Oxford University. He graduated FSU School of Medicine and is now doing a neurosurgery residency. 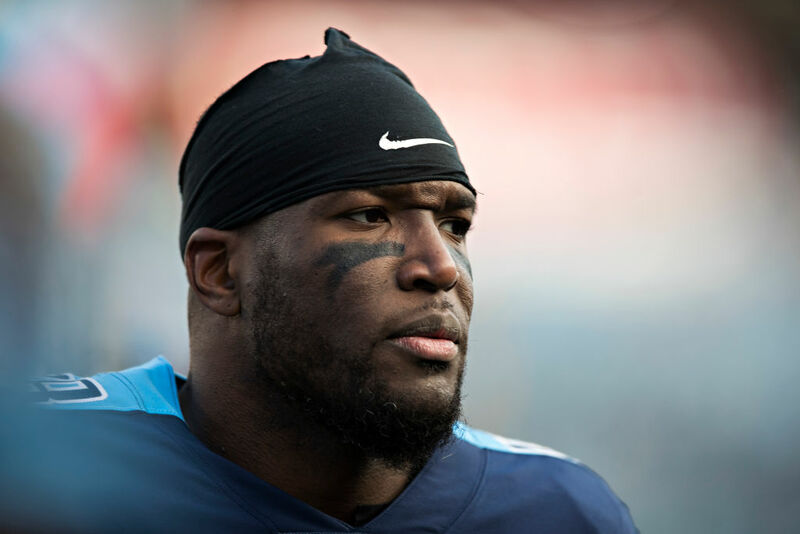 Brian Orakpo opened up his own cup-cake shop. If that isn’t the cutest thing you’ve ever read, I don’t know what is. His business partner is also a former NFL player. The store is called Gigi’s Cupcakes and it’s located in Bee Cave, Texas. The idea started because he’s a normal person and absolutely loves cupcakes. He enjoys it because it keeps him busy after his retirement from the NFL. 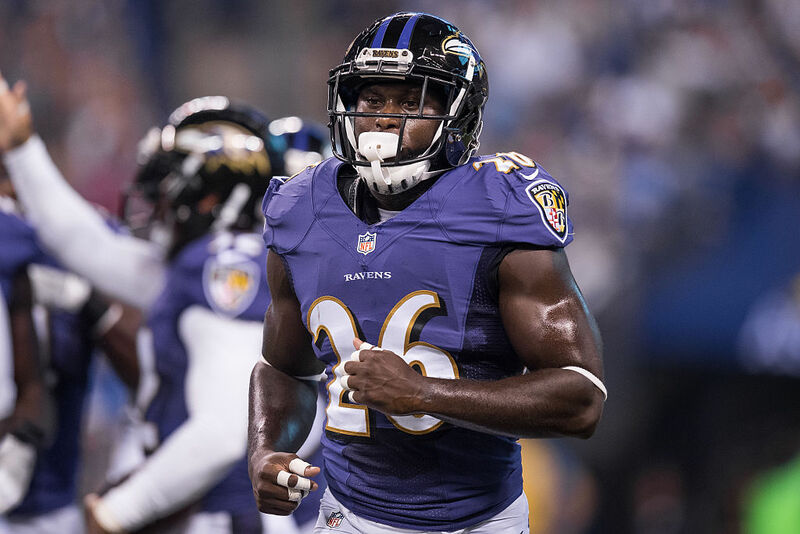 Safety Matt Elam was a first-round draft pick of the Baltimore Ravens in 2013. He’s also a business man in the offseason. Elam works at Finish Line as a shoe salesman, and says that he wants to own a sports merchandise store when he finishes with football. Elam says that he needs to get all the retail knowledge he can and be submerged in that atmosphere to eventually become a good boss. The former NFL cornerback still has hops and he’s showing it with his new business venture outside of football. 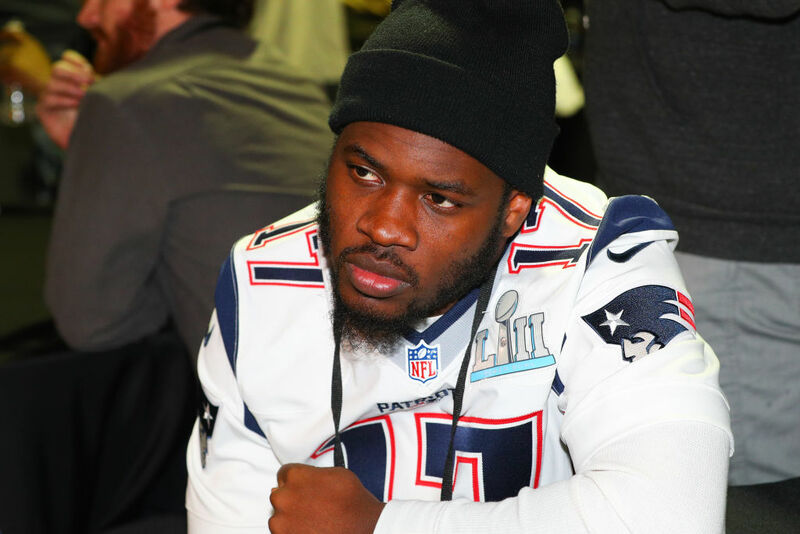 The decorated New England Patriot has gotten creative during his retirement and found himself creating the Launch Trampoline Park, and chain of entertainment facilities designed for kids. Launch now has over 25 locations and boasts a large client base. 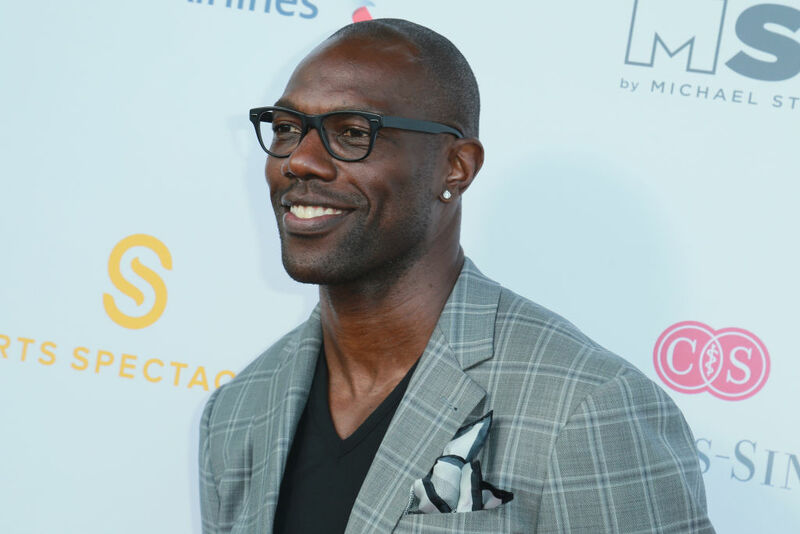 Even though he might not need it, the 15-year NFL vet now has some more financial stability with this business venture doing very well. This is pretty incredible. When he’s not on the football field, Bernard Reedy spends most of his time working an $11 an hour job as a driver for Car Ride. It’s a company that transports people in wheelchairs. He says that it helps to inspire him. Whenever he feels down and feels like there’s a roadblock ahead, he thinks about the people he drives around and becomes inspired by their attitudes. 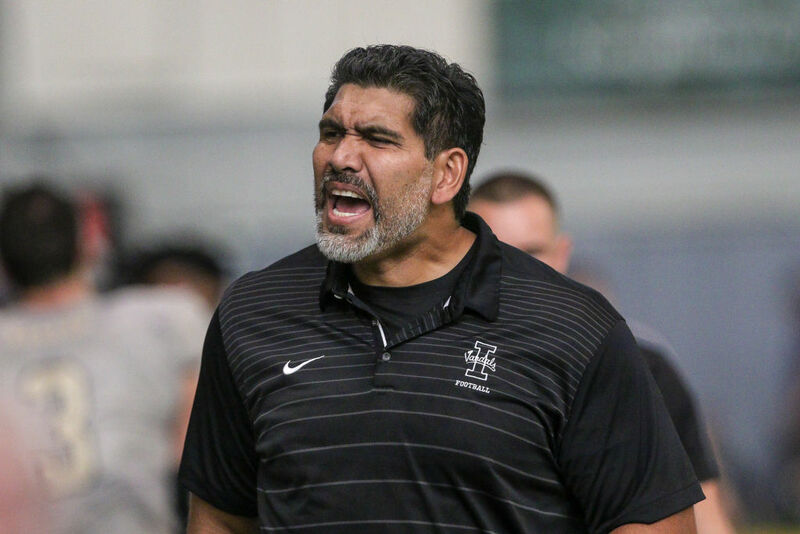 He was a guard for Colgate University’s football team before he was drafted by the Chicago Bears. Many people were skeptical of drafting him because of his size, but he was able to prove to the Bears that he was worth the pick. While he was playing in Chicago, he attended the University of Chicago Medical School where he ended up graduating in 1940. He went on to become a surgeon and later served as the team doctor for the LA Rams. 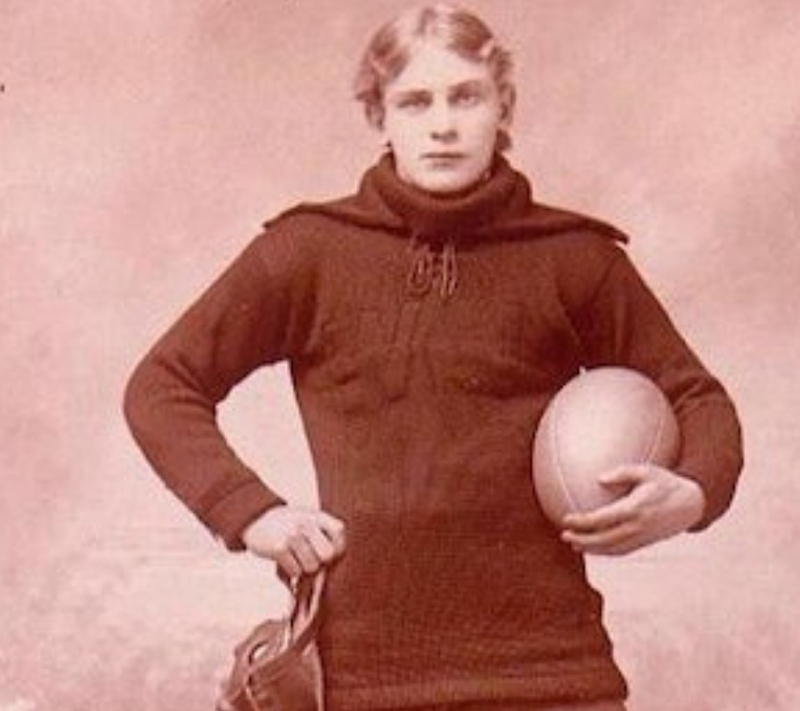 John Brallier was one of the world’s first professional football players after joining the United States’ first formal team in 1895. He originally wasn’t going to join because he was worried about not being able to make a living. He started getting paid $10 per game which made him the first football player to earn a paycheck. After finishing his career in 1907, he went on to practice dentistry and made a great living. 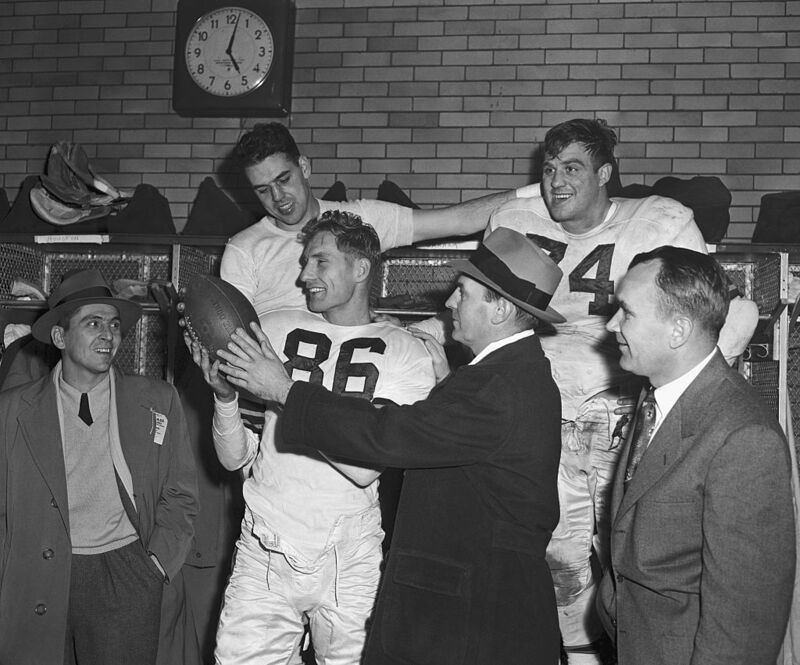 (Original Caption) Dub Jones (86) admires football handed to him by Cleveland Browns’ coach Paul Brown, in dressing room after the Browns defeated the Chicago Bears 42-21. 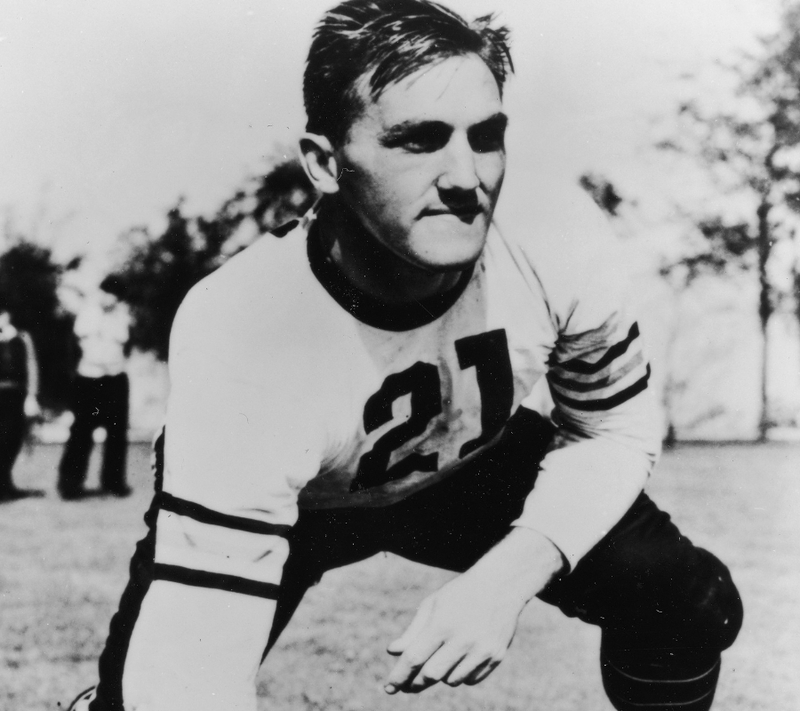 Jones tied a record of 6 touchdowns in one game held previously by Ernie Nevers, when Nevers scored 6 touchdowns against the Chicago Bears in 1929. Nevers played with the Chicago Cardinals at the time. Left to right, Dub Jones, Coach Paul Brown and Blanton Collier, backfield coach. Standing in back are: Browns’ quarterback Otto Graham and team captain Tony Adamle. He was a force to be reckoned with on the field for the Cleveland Browns. He earned a medical degree from the Western Reserve University while he was still a linebacker for the Browns. 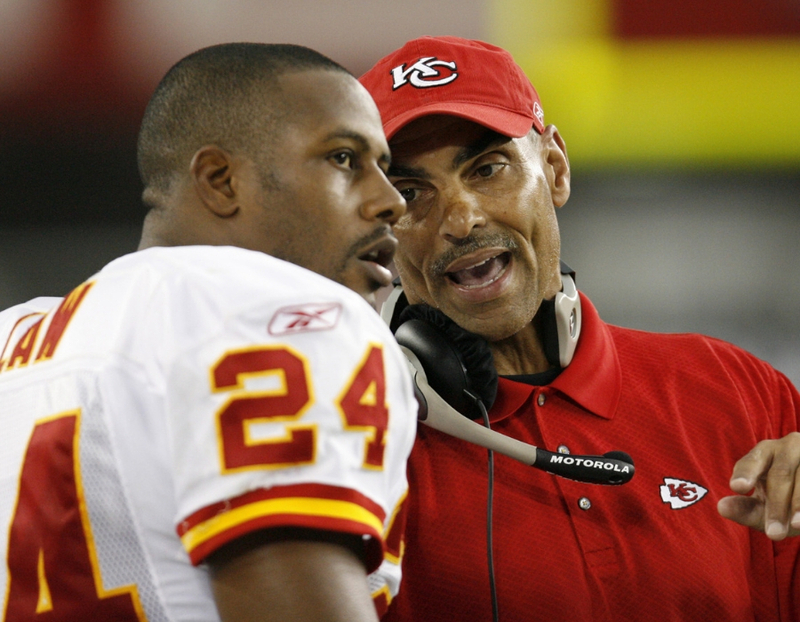 Adamle helped the team win five championships before retiring from football and began practicing sports medicine. He served as the team doctor for Kent State University where he got his undergraduate degree from. Not too shabby. An NFL career doesn’t span very long. Brandon Copeland knows this and isn’t willing to not have a plan B in case anything bad happens. He works during the off-season as an analyst for Weiss Multi-Strategy Advisers. He says that he knows football isn’t going to be in his life much longer, so he wants to set himself up for a seamless transition. He saves 90% of his income and wants to get hired as soon as his NFL career is over. 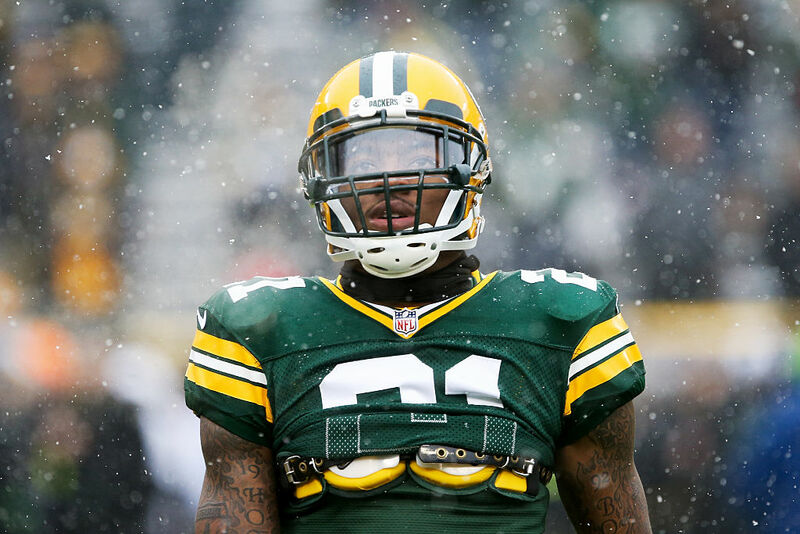 Ha Ha Clinton-Dix doesn’t just have one of the most bizarre names in the NFL, but he also has the weirdest off-field job. 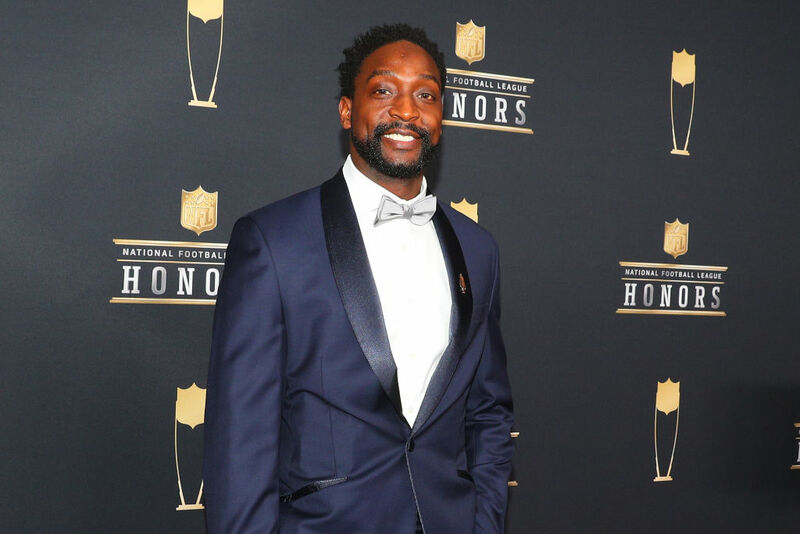 The Pro Bowl safety received a criminal justice degree from Alabama and has been working with a local judge to understand the workings of the justice system. 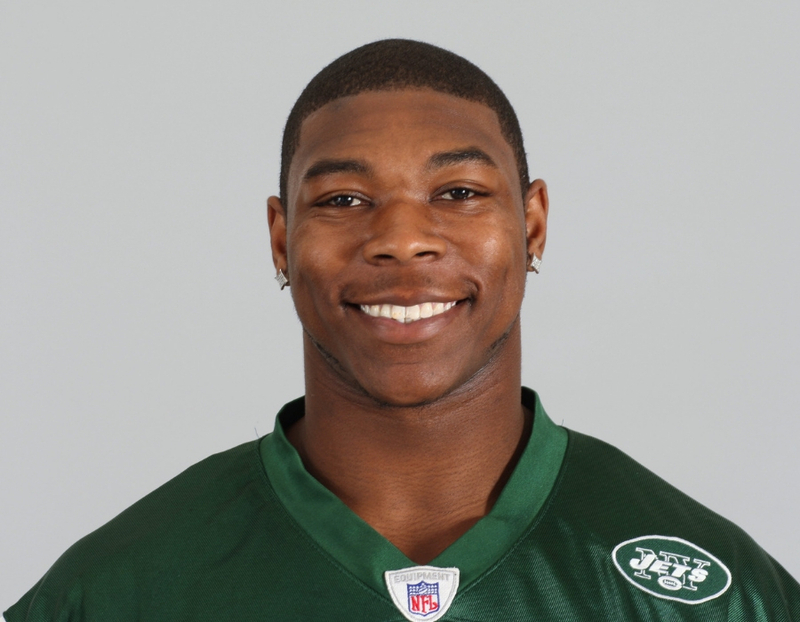 He is a judicial intern and plans to pursue a career in the FBI or police force when he’s done with his NFL career. He remains the only Heisman trophy winner to also be a licensed physician. It’s pretty easy to see why — it’s nearly impossible to juggle both football and medical school. 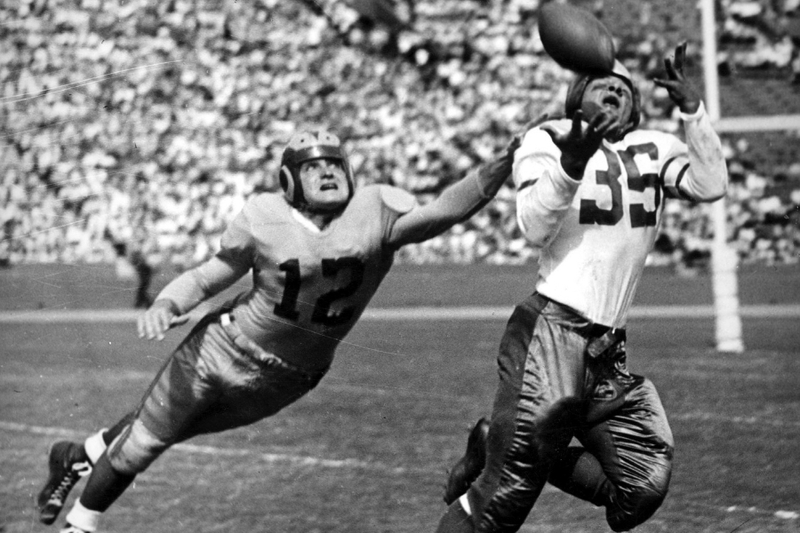 He’s a former quarterback for the Los Angeles Rams and Cleveland Browns and earned his dental degree from Ohio State University in 1945, where he was the first Ohio State player to win the Heisman. After he was done playing football, he opened his own dental practice. 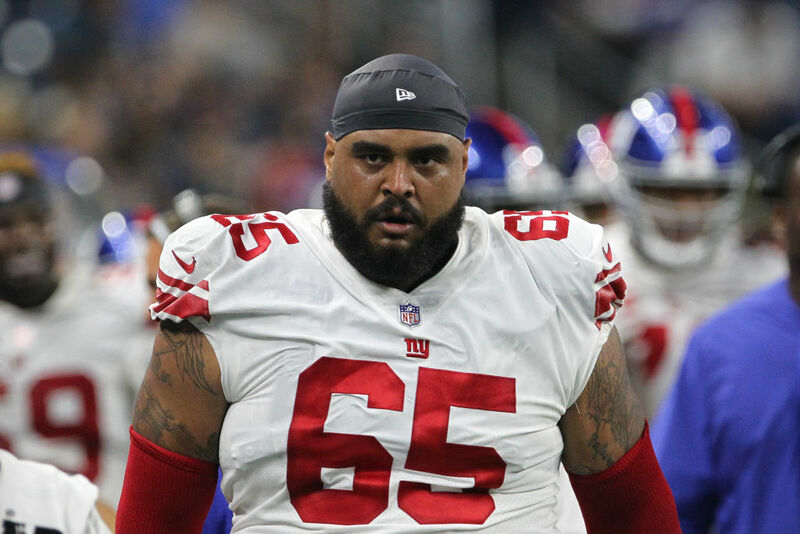 Even though he has to spend most of his time training with his NFL team, A.J Francis has said that during his off-time, he’s an Uber Driver. He actually enjoys doing it too. He says that he makes about $40-50 an hour and says that he just wanted to earn some extra cash. He doesn’t want to put all of his eggs in the NFL basket, so being an Uber driver seemed like an easy thing to do on the side. 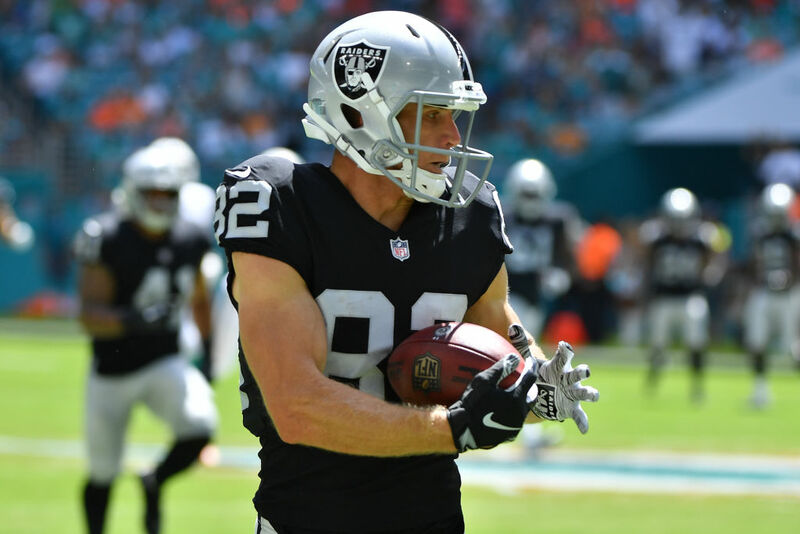 During the off-season, the Oakland Raiders wide receiver works 12-hour-days on his family’s farm in Kansas. He has tens of millions of dollars in the bank, but for five or six weeks a year he drives the combine and cuts the wheat. Sometimes he even rounds up his family’s 1,000-cow herd. He says that he identifies as a farm kid before a football player because he was born into the lifestyle. What started as a desire to look his best on road trips ended up becoming his livelihood. 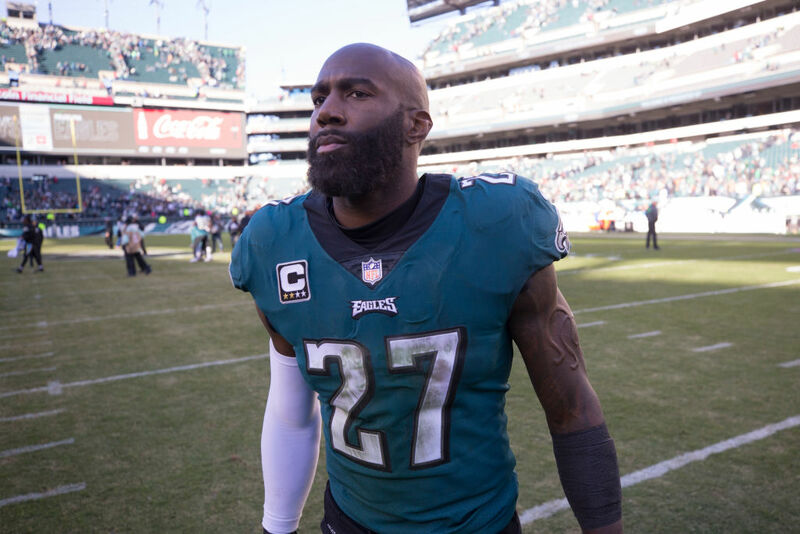 Malcolm Jenkins now owns his own designer menswear store. At first, he created a bow tie line called Rock Avenue, then upped the ante by opening a brick-and-mortar store in Philly. Even though he still plays in the NFL, he considers himself a hands-on boss that loves to go in and pick fabrics for his company. His path to the NFL certainly wasn’t conventional. He made history when he bypassed the NFL draft to head north of the border and play in the Canadian Football League. He did make his way to the NFL eventually and played nine seasons for four different teams. Now he works as a motivational speaker at churches. If you want to book him at an event, it could cost you anywhere from $5,000-10,000 up front. 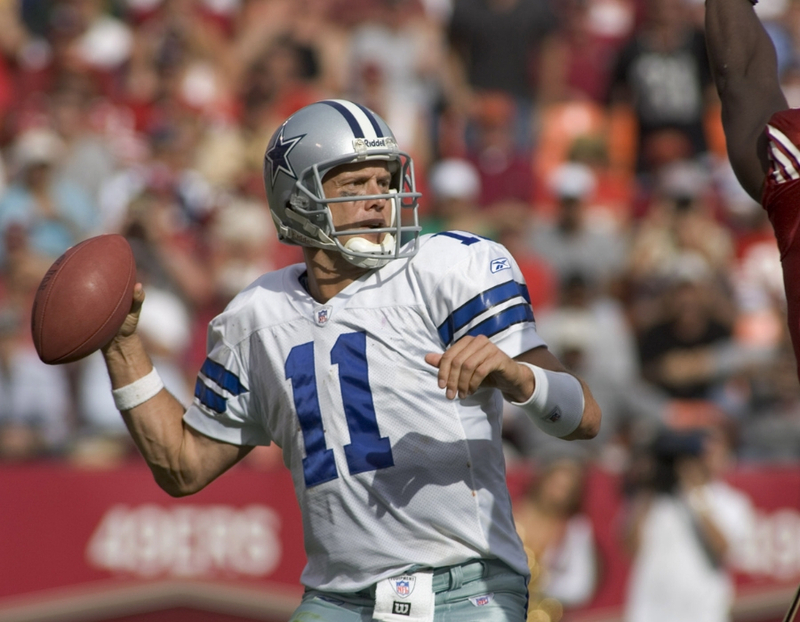 Dawson played 12 seasons in the NFL and was able to bring in about $25 million for himself. Unfortunately, he made some very poor business decisions and he found himself in a lot of debt. He’s been able to pull himself out of the financial hole he was in, and now spends his days as a part owner of the Washington Wild Things which is a baseball team in the Independent League. 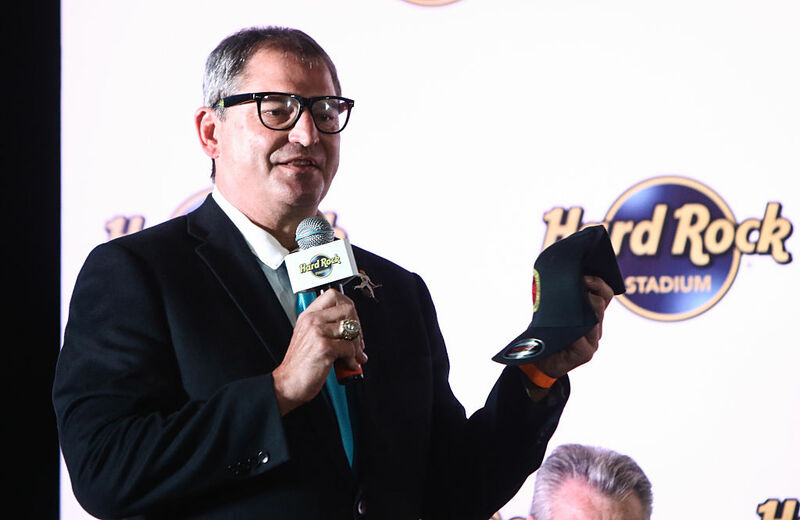 Bernie Kosar spent 13 seasons in the NFL. He earned about $19 million during his time in the league, but it quickly went away when he filed for bankruptcy in 2009. Now, he spends most of his time as a motivational speaker where he addresses what it means to be a good leader. He’s also involved with the Kosar’s Wood-Fired Grill at the Hard Rock Rocksino Northfield Park which he lent his name to. After spending 14 seasons with the Carolina Panthers and the Chicago Bears, Muhammad’s love for putting things on credit caught up to him. So, he decided that he needed more financial income. In 2012, he became part-owner of Wild Wing Cafe which is a franchise that now has 32 locations. Being the part-owner of a restaurant chain has proven to be very taxing, and he says he spends almost all of his time working on the brand. 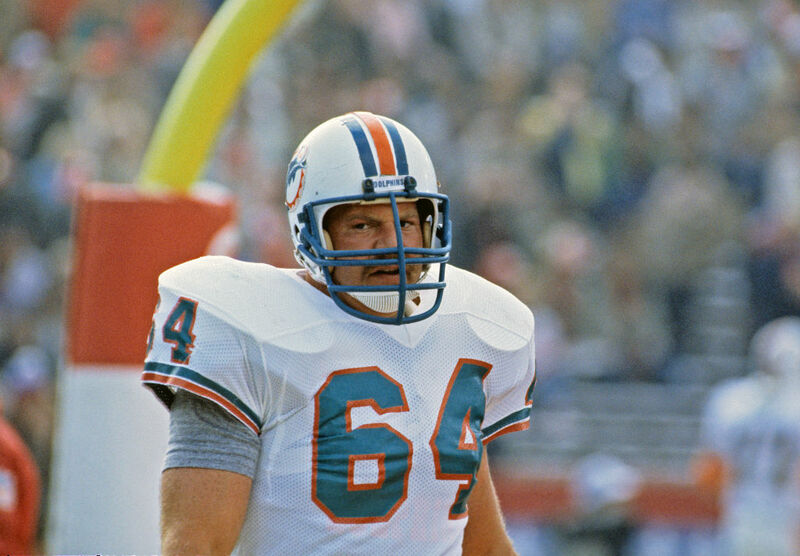 After Luther Elliss finished his football career he filed for bankruptcy. He lost his home, he lost his savings, he lost everything. So, he decided that it wouldn’t be enough for him to sit back on his own money, he’d have to get a 9-5. Luther spends most of his time promoting Fuel Up Play 60 which is a children’s health initiative. It’s a program that looks to improve children’s lives, and it specifically targets adoption groups. 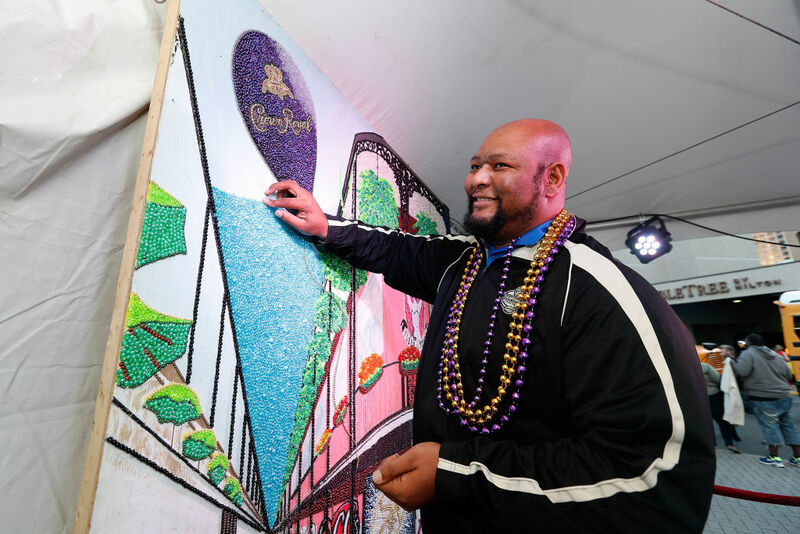 Most people don’t realize that Deuce McAllister rushed for over 6,000 yards, and 49 touchdowns during his career. He made $70 million over his career, but he wasn’t smart with his money. He started a car dealership that went bad and had him spending more than he was making. Since that didn’t work, he has now taken to public speaking at many different events. He charges nearly $5,000- 10,000 for an engagement. 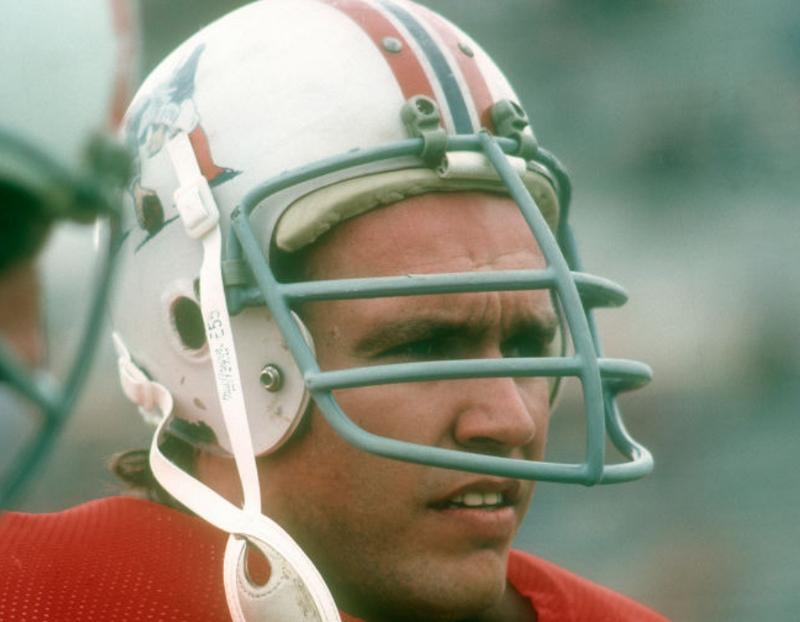 The five-time Pro-Bowler played for the Buffalo Bills, New England Patriots, and the San Francisco 49ers. He’s a multi-millionaire but chooses to have a day job. 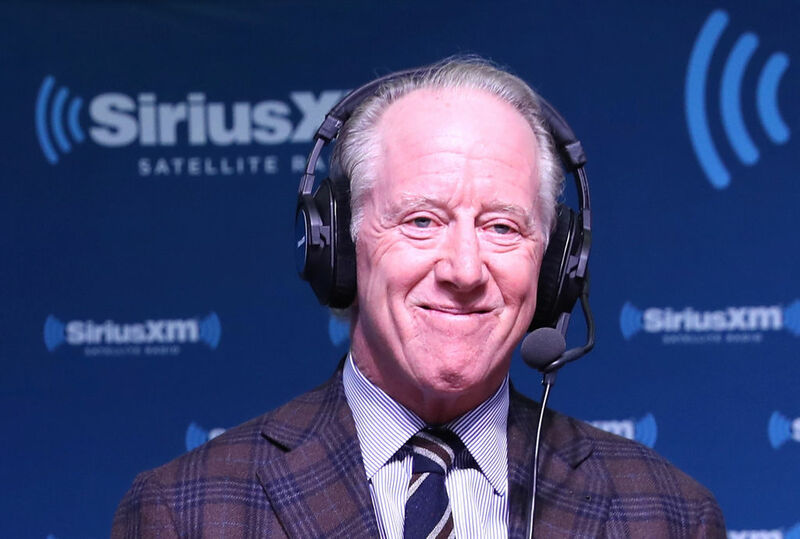 He owns a restaurant in Lincoln, Rhode Island called Fred and Steve’s Steakhouse. He also owns All-Pro Productions which is a telemarketing contractor and fundraiser for police, firefighters, and similar organizations in Massachusetts. His restaurant and productions company has been thriving since they began in the early 2000s. When you’re a Hall of Fame quarterback, you usually don’t have to work a 9-5. 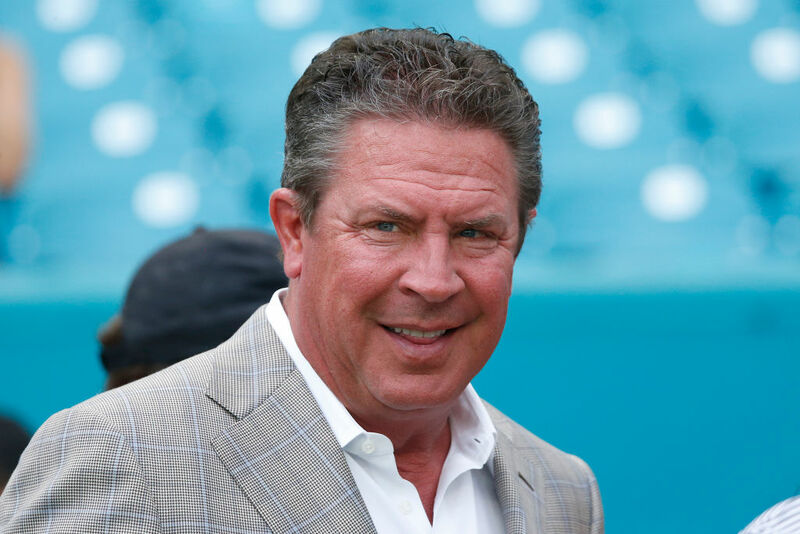 But, Dan Marino couldn’t fathom loafing around after he retired from the NFL. He currently owns Anthony’s Coal Fired Pizza. There are 62 locations in the Northeast and Florida. He spends a lot of his time working on the pizza chain trying to dip his fingers in every aspect of the business. He says he doesn’t really have a day off. 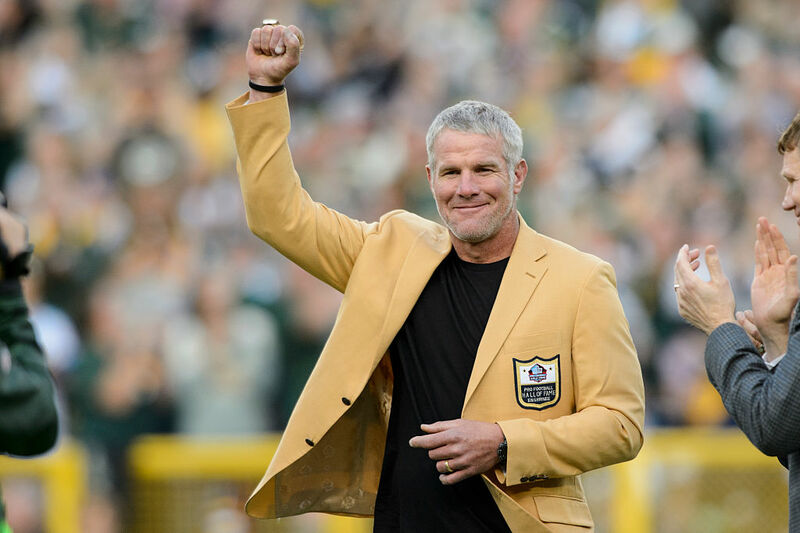 After throwing for 71,838 yards and 508 touchdowns, Brett Favre could’ve hung up the work ethic and chilled by the beach for the rest of his life. Instead, he decided to open a restaurant in Green Bay called Brett Favre’s Steakhouse. In 2017, they decided to change the name of the restaurant to the Hall of Fame Chophouse. The interior is still littered with Brett Favre gear and apparently, the food is stellar. Archie is the father to Peyton and Eli Manning, but he also played 15 years in the NFL. 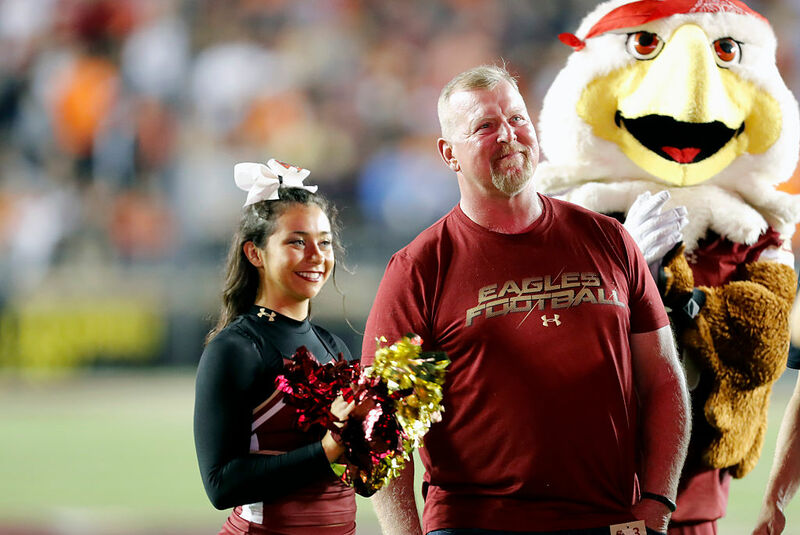 He was selected to be one of the 13 inaugural members of The College Football Playoff Postseason Selection Committee but had to step down due to health concerns. He now spends most of his days running Manning’s in New Orleans. One of the most popular items on the menu is the Archie Burger.